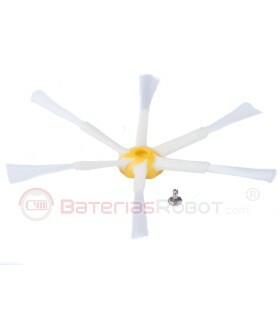 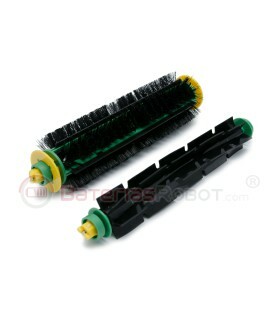 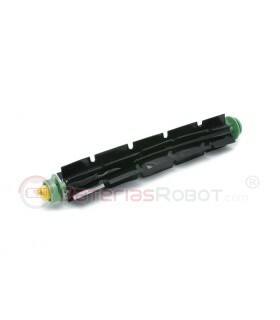 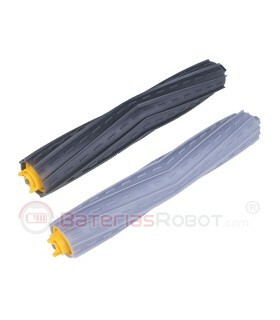 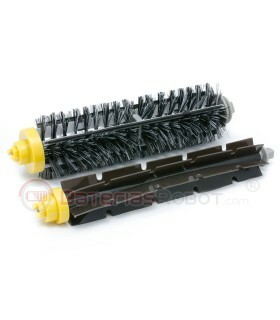 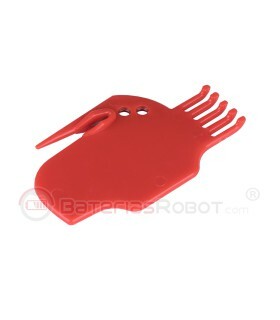 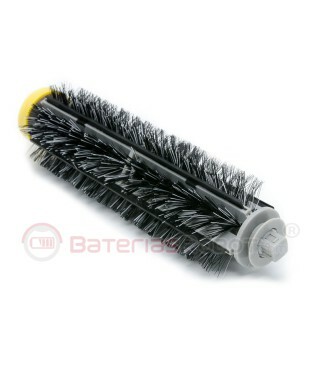 Roller / Bristle brush for Roomba 600 & 700 series. 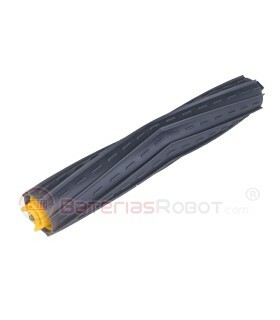 Made with polyamide. 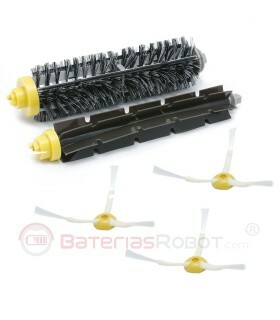 More resistant to abrasion that the original brushes. 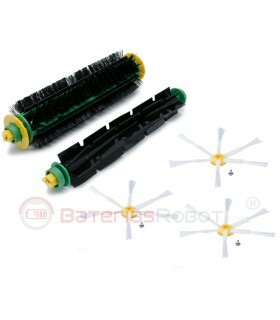 A 100% compatible with all the models of Roomba 600 and 700 series. 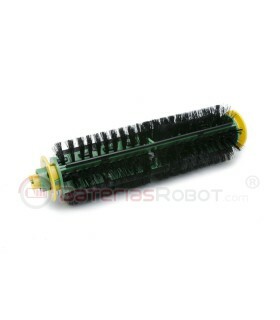 Spare roller / Bristle brush. 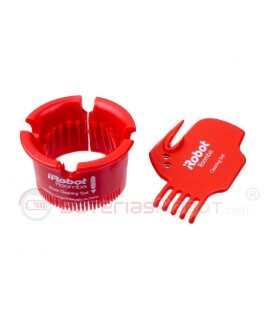 Compatible with iRobot Roomba vacuum cleaner 600 and 700 series made with polyamide, high resistant to abrasion which improves the duration of the original one. 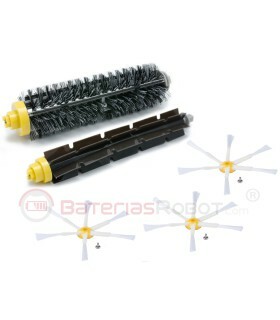 Compatible with all Roomba models from the 600 and 700 series. 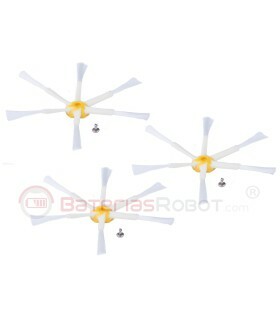 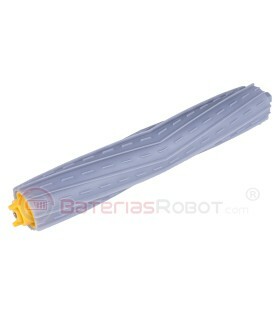 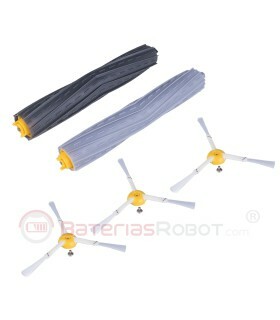 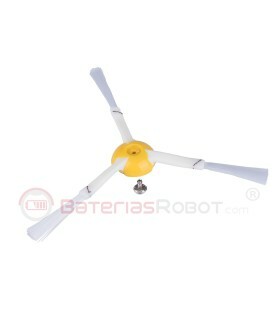 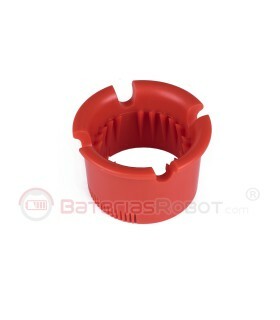 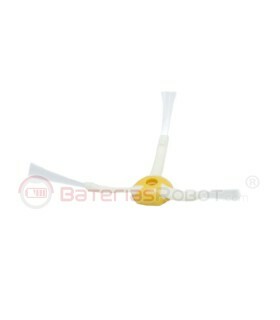 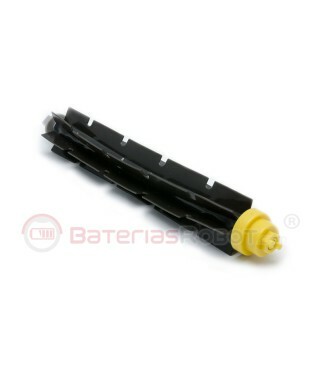 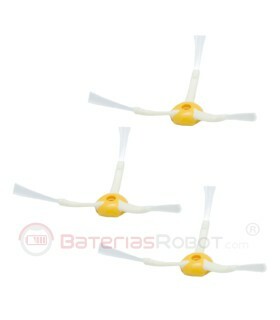 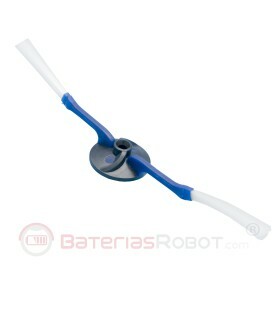 Product offered by the registered trademark Baterías Robot. 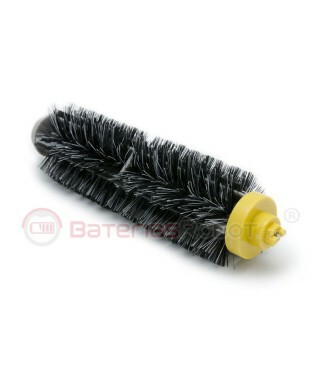 This product has been made under our own quality standards and has passed rigorous inspections before going out to market. 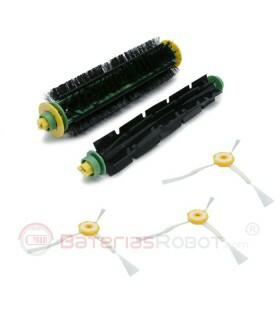 All models iRobot Roomba from the 600 and 700 series. 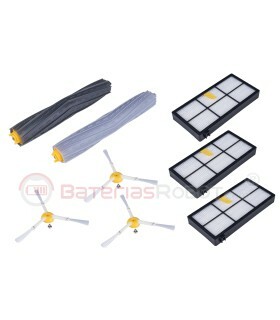 For example Roomba 610, Roomba 6200, Roomba 625, Roomba 630, Roomba 650, Roomba 660, Roomba 760, Roomba 770, Roomba 780, Roomba 790.